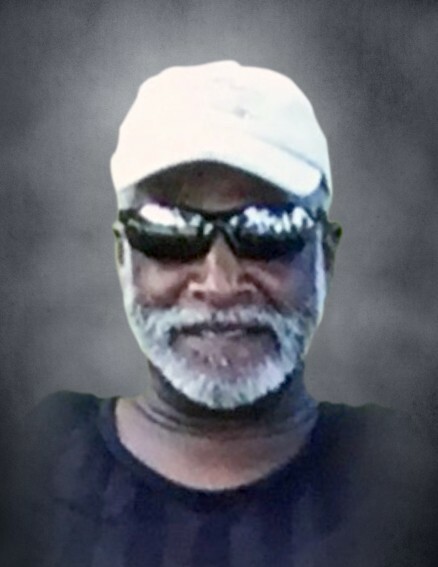 Julius Pope, loved by a host of family and friends. Funeral Service at 2:00 p.m., Saturday, August 18th at LUCAS MEMORIAL CHAPEL 9010 GARFIELD BLVD. in Garfield Hts. where family will receive friends one-half hour prior to service.